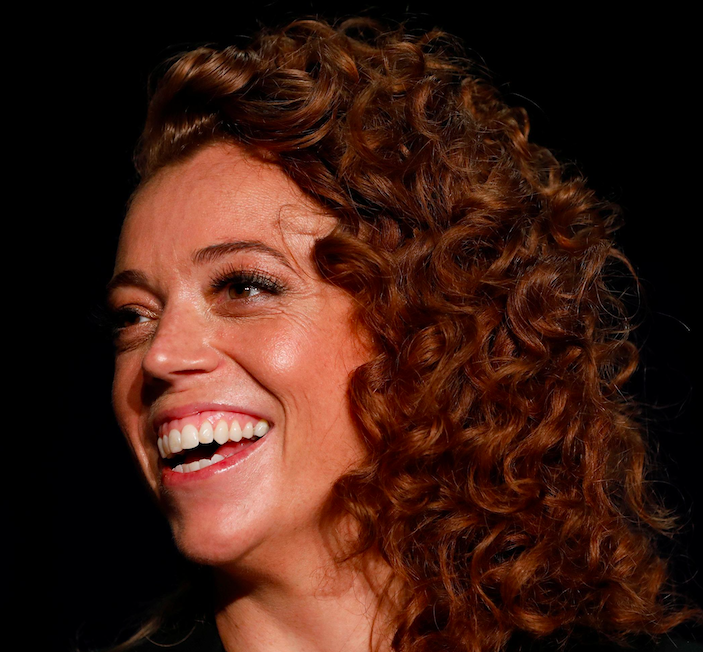 A blog by Tanner Friedman Director Kim Eberhardt: Look only as far as your Facebook feed or the your 24-hour news channel of choice and you are likely to see a diversity of opinions regarding Michelle Wolf’s performance at the White House Correspondents’ Dinner. The entertainment value of her set at the Dinner, an event focused on celebrating the first amendment, can be debated. However, when viewing it through the lens of a public relations opportunity, it is hard to call it anything but a win for Michelle Wolf. How many people knew Michelle Wolf’s name before Saturday night? In an unscientific experiment, I typed “Michelle” into Google this morning and her name was the first to appear – before Michelle Obama. It cannot be overlooked that Michelle Wolf’s latest Netflix special launched on Saturday night during the Dinner. Her sometimes crass and always biting comedy infuriated some and delighted others. Either way, the level of interest in her comedy is unequivocally elevated, even if bolstered by controversy. P.T. Barnum famously said, “any publicity is good publicity.” While this principle may apply to the very insular subset of public relations known as celebrity PR – dedicated solely to making and keeping people famous – it rarely rings true in any other area of communications. We’ve seen this approach backfire in spectacular fashion. As recently as last May, comedian Kathy Griffin was excoriated when a photo featuring her holding the bloody head of President Trump came out. As a result, Griffin suffered a significant financial loss, including the cancelation of New Year’s Eve hosting gig with CNN, and saw her professional career grind to a halt. Cleary, there is a lesson to be learned. Regardless of your political affiliation, it’s clear that Michelle Wolf strategically positioned herself to capitalize on the “buzz” of her night in D.C. It was a dangerous gamble that seems to have paid off in the short term.